Evil nala. 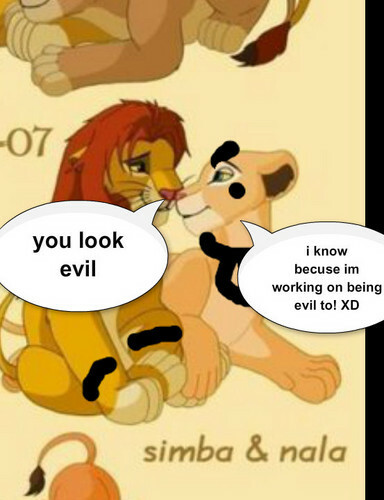 i made her evil XD. HD Wallpaper and background images in the o rei leão club.